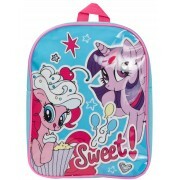 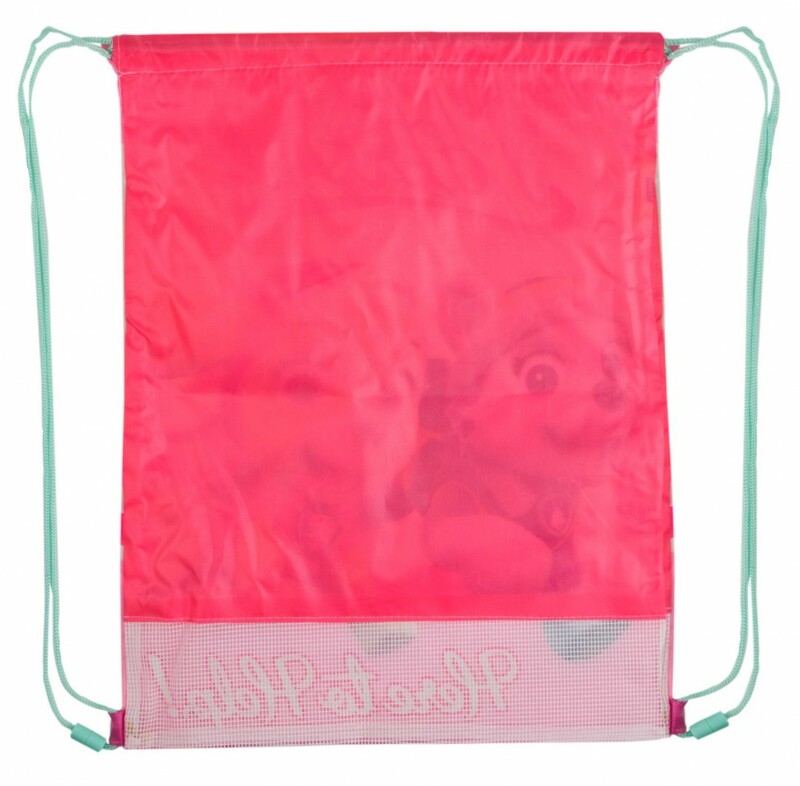 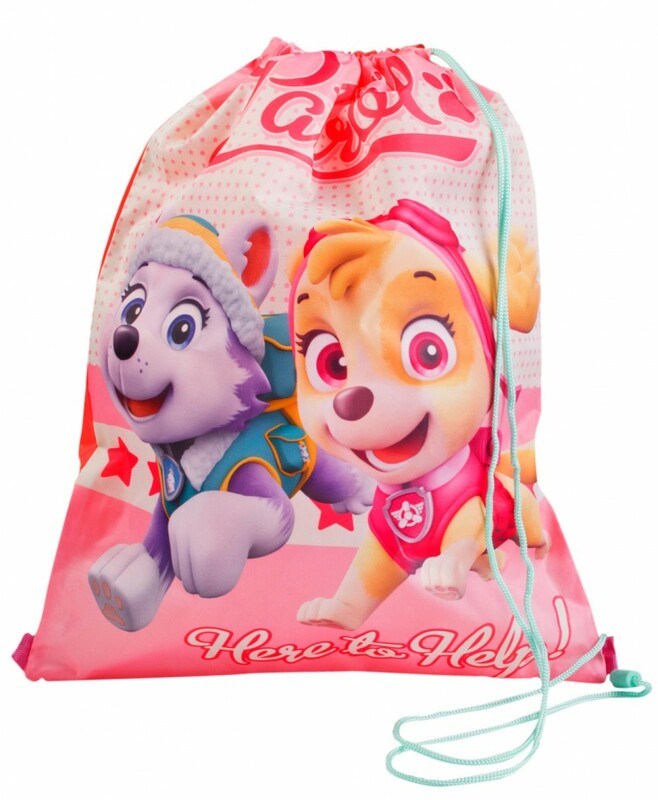 This official Paw Patrol drawstring bag features an adorable image of Skye and Everest from the Paw Patrol Team. 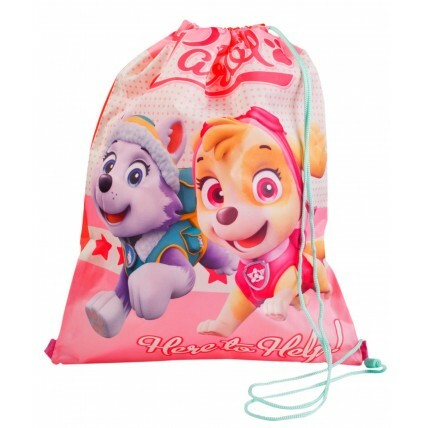 The bag is made from lightweight, but hard wearing material and features a fully adjustable drawstring shoulder straps with safety feature. 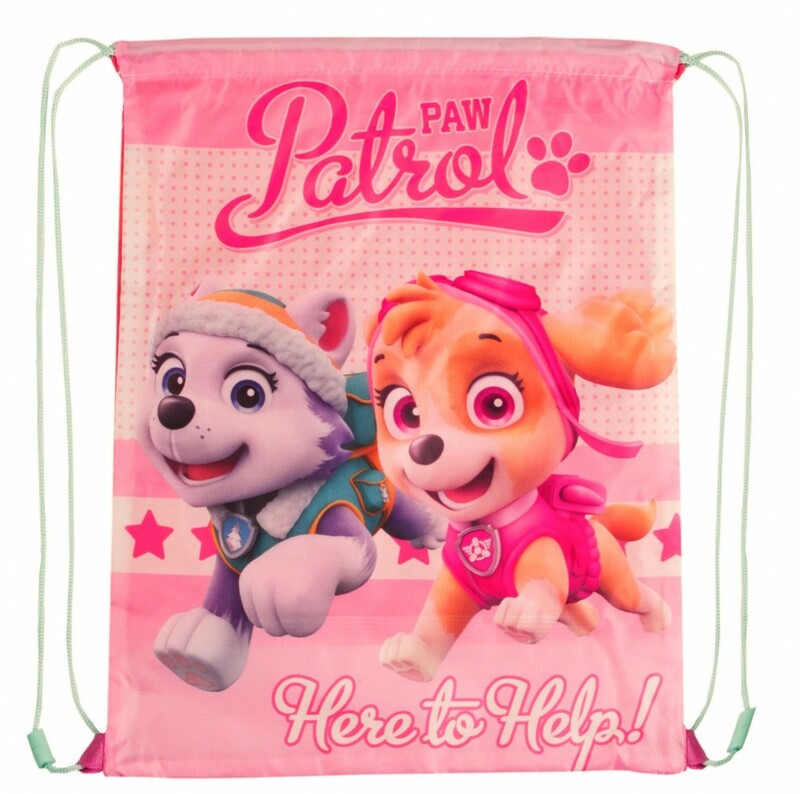 A perfect buy for superhero fans of all ages.